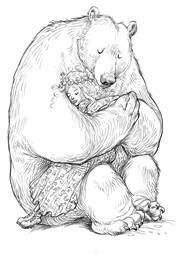 We all need a hug sometimes, luckily Children's Laureate Chris Riddell has drawn a hundred of them for his adorable new book 100 Hugs, the perfect antidote to the January blues. 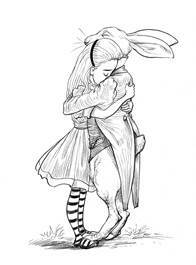 here's some of our favourite quotes and illustrations from the book, in case you're in need of a pick-me-up. 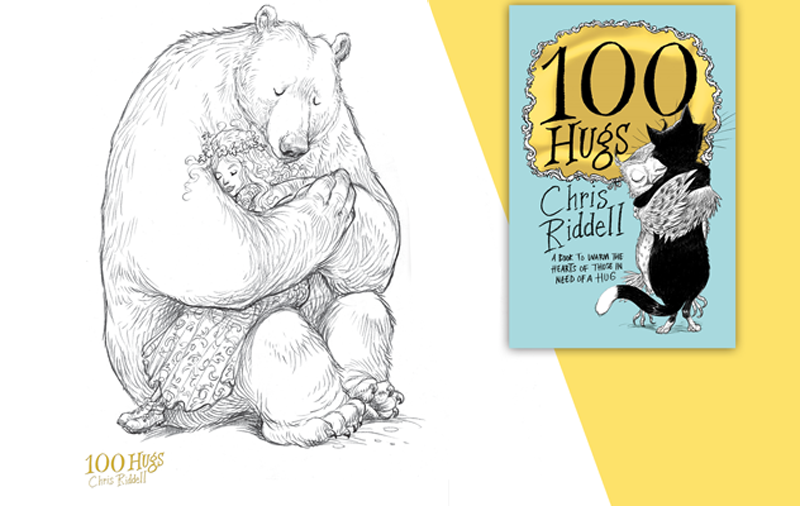 chris riddell's collection of illustrated hugs 100 hugs is out now.